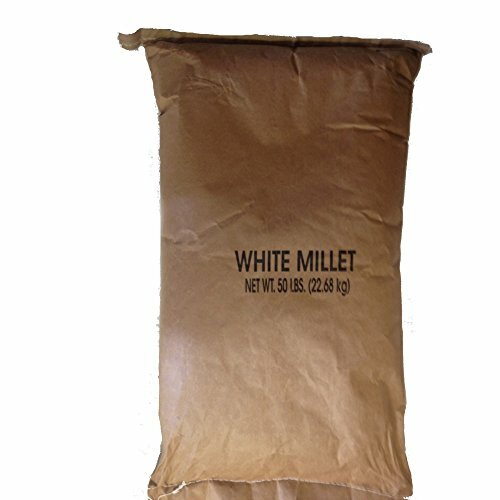 Attract your favorite songbirds with Shafer Seed's 50 LB White Millet. A popular seed among songbirds, you can use this seed alone in your feeders or mix with other favorite seeds. Either way, it's sure to be hit with your "feathered friends". View More In Bird Seed. If you have any questions about this product by Shafer Seed, contact us by completing and submitting the form below. If you are looking for a specif part number, please include it with your message. 2-Pack of Mr. Bird Flaming Hot Feast Large Seed Cylinder 4 lbs. 3 oz.